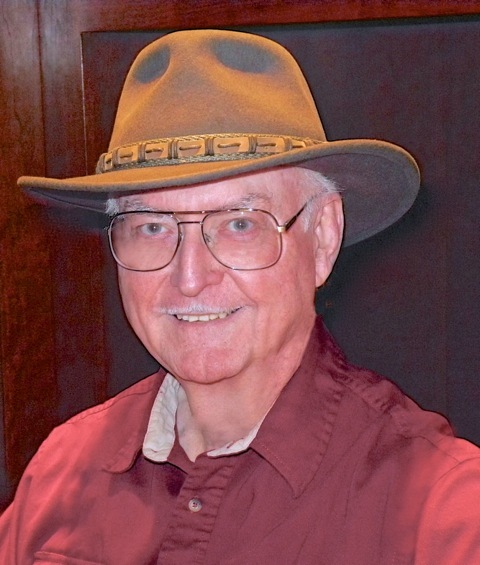 Welcome to the website for Robert Lee Murphy, author of the award-winning frontier, historical trilogy, The Iron Horse Chronicles. William Braddock, a recently orphaned fourteen-year-old, sets off on a quest to achieve the freedom to determine his own destiny. Set at the time of the building of the first transcontinental railroad in the late-1860s, Will engages with numerous historical personages, as well as fictional characters, who contribute to the construction of the Union Pacific and Central Pacific Railroads. Robert’s goal in writing these books was to provide an engaging way for readers to understand the true history of the completion of the nineteenth century’s greatest engineering achievement, while wrapping their imaginations around the escapades and challenges of the young hero, his friends, and their enemies. The transcontinental railroad linked the eastern and western portions of the United States in a way that enabled a more rapid development of the vast resources of the country. Often called Manifest Destiny, this westward expansion of the population following the ravages of the Civil War also destroyed the way of life of the native inhabitants, the American Indians. The West would never be the same after the Golden Spike was driven at Promontory Summit. Eagle Talons, The Iron Horse Chronicles–Book One, was released in October 2014, by Five Star Publishing. Bear Claws, The Iron Horse Chronicles–Book Two, was published in November 2015. Golden Spike, The Iron Horse Chronicles–Book Three, was published July 19, 2017. Click the Books tab above to read sample chapters. 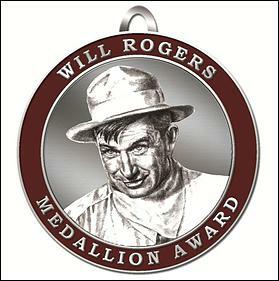 Eagle Talons won the 2015 Bronze Will Rogers Medallion Award for Western Fiction for Younger Readers. Bear Claws won the 2016 Silver Will Rogers Medallion Award for Western Fiction for Younger Readers. Golden Spike won the 2018 Silver Will Rogers Medallion Award for Western Fiction for Younger Readers. Eagle Talons, Bear Claws, and Golden Spike are currently available in Five Star Publishing’s hardcover editions from Amazon on-line and at Barnes & Noble bookstores or on-line. Wheeler Publishing provides paperback large-print editions of Eagle Talons, Bear Claws, and Golden Spike. Amazon offers Kindle versions of all three books. Users of electronic devices other than Kindle (such as Nook, Kobo, or iPad) can obtain the books by signing up for the free app, My Must Reads. Click the links in the sidebar to Robert Lee Murphy at Amazon or Barnes & Noble to order books. Click the link in the sidebar to Five Star Publishing at My Must Reads for information on how to download the app to your device. Sign up for the RSS feed below to be kept abreast of new posts to my blog, and please take time to visit my Facebook Page by clicking the link below.